Samsung and Ant Financial recently struck up a deal that will see the latter company’s Alipay featured on Samsung Pay. This means users of Samsung can link their account with Alipay. Alipay is a payment platform that falls within Alibaba’s network of services via Ant Financial holds the largest user base in China with around 450 million active registered users. What does that mean for Samsung? 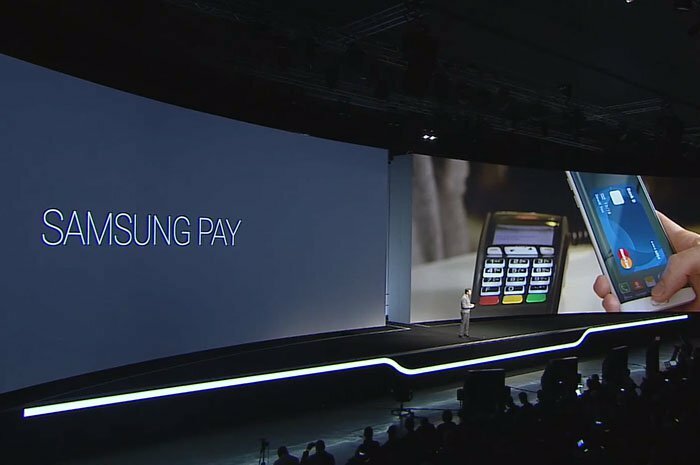 The Seoul-based company picks up a partner in a market it would be very hard for its Samsung Pay to compete in when its own payment platform just broke into China earlier this spring. The deal also gives Samsung a nudge against Apple which is said to have been in talks with Alibaba and trying to pick up Alipay for a while. China is also Apple’s second biggest market behind the U.S. when it comes to moving the iPhone. Alibaba’s takeaway from the deal is that its payment platform will be the popular Galaxy family of devices—and most likely with Apple later in the year—giving the company’s service an even wider reach.